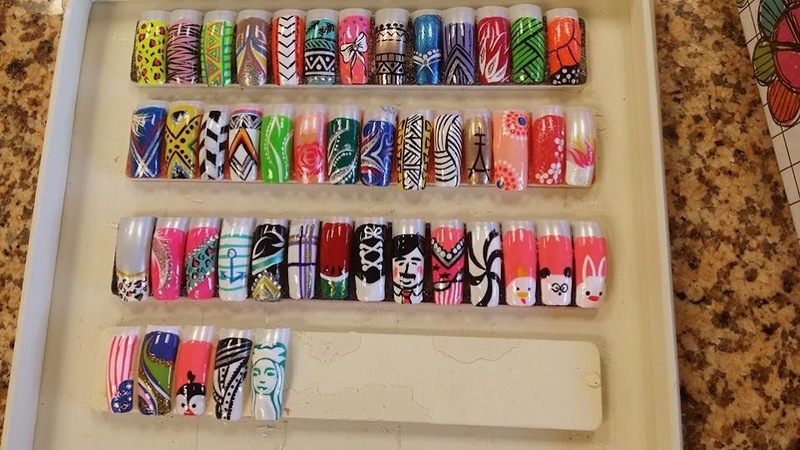 With simple nail art designs ideas.We can make you all happy with our nail designs. You can tell us what your ideas is. 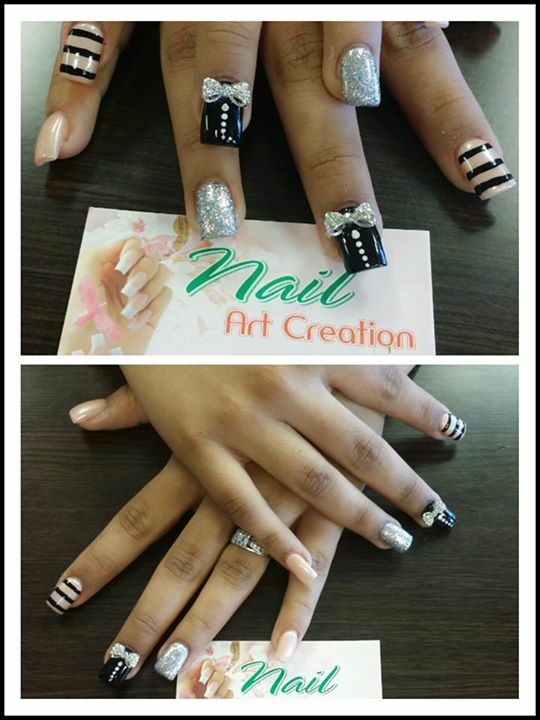 We can make your nails look great and cutest. Thanks for our customers who are always come and support us.